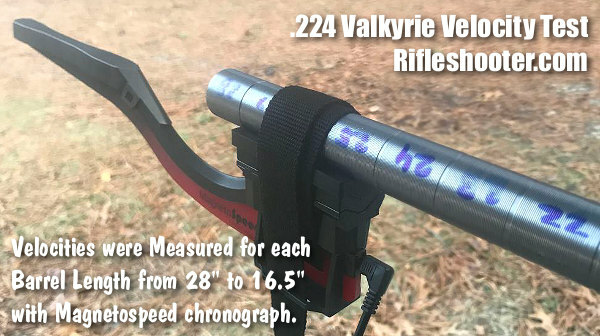 Could you hit an 18″ x 24″ target at a distance of 435 yards (roughly 400 meters)? Sure, you’re thinking, that would be easy with a good rifle fired from the bench or prone position. OK, now think about making that shot, OFF-HAND with a pistol. That’s something entirely different. 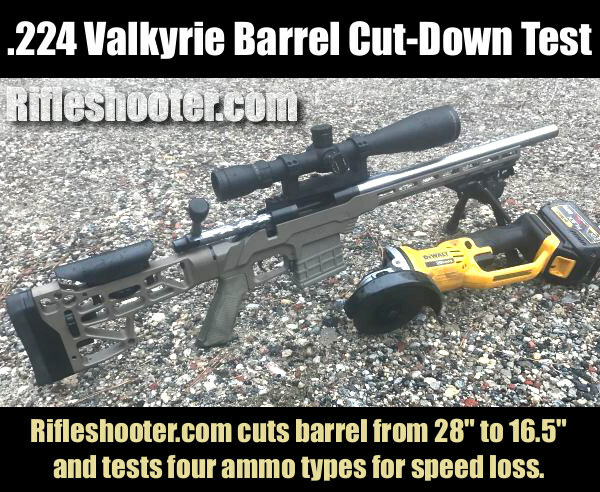 We doubt many marksman would wager they could hit a plate 400 meters away with a handgun. 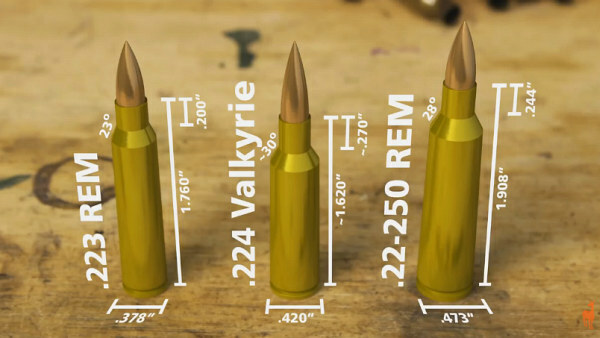 That’s exactly the challenge legendary shooter Jerry Miculek undertakes in this interesting video. Shooting a Smith & Wesson 9mm M&P pistol with a red-dot optic, Jerry makes the 400m shot look easy, hitting the steel plate with his first shot. This takes good eyes, a solid grip, perfect trigger control (and a bit of luck). 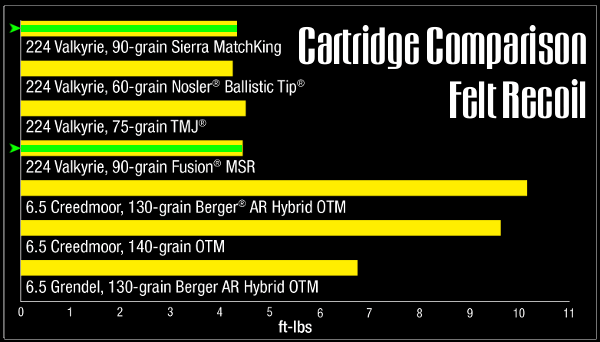 Jerry was shooting 115gr Hornady HAP® ammunition. 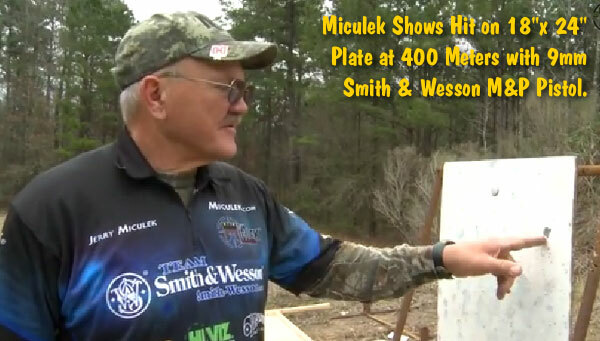 The shot wasn’t dead center, but Miculek still hit the steel plate on the first try. This is doubly impressive because Miculek had to hold well over the target. In fact Jerry figured he was aiming “25 feet over [the target]”. The lesson to be learned here is that a good pistol, in the hands of a master, may be capable of astonishing long-range accuracy — as long as you work out the ballistics in advance. Jerry knew that he had to hold high to arc the bullet into the target. 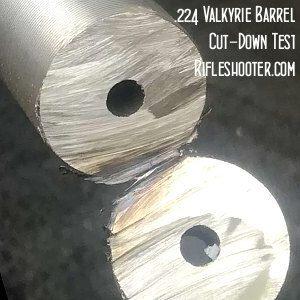 Share the post "Miculek Rings Steel at 400m, Shooting 9mm Pistol Off-Hand"